...and there was a lot of it! In total, there were 178 stages in the build and it took a couple of hours to assemble on Monday night. I started it with Mark but I was falling asleep by 10 o' clock so Mark finished it off for me. I am so rock 'n' roll! The level of detail on this is just astounding and thanks to some clever pieces, he is fully poseable. I love the fact that his tummy opens too, you could actually fit the plant inside. Yes, I am a complete child but I love how much personality this little critter has. I mean, who wouldn't love this cute little face?! I love lego so much!! This is the cutest thing ever! Ohmygosh! This is the cutest Wall-E ever. I had no idea Lego had collaborated with Pixar. I have had my eye on the Simpsons Kwik-E Mart forever! I've been thinking recently that Lego really isn't just for kids! Some of the sets are so complex! My dad loves models and making things so Lego is definitely a new option to add to the list of ideas! Wall-E is adorable! Oh man, this is adorable! 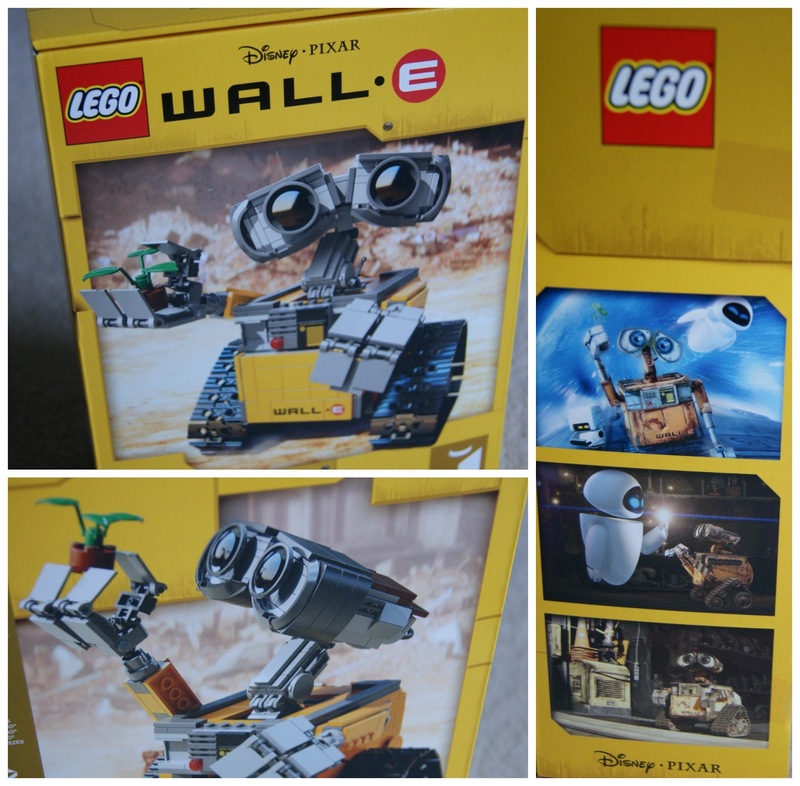 I love Wall-E! That's loads of fun, and good to know I'm not the only one who still buys toys! Oh, he's so cute! It was always my sisters who were really into Lego in my house - they still have huge collections, but I was more about Sylvanian Families and Barbies.